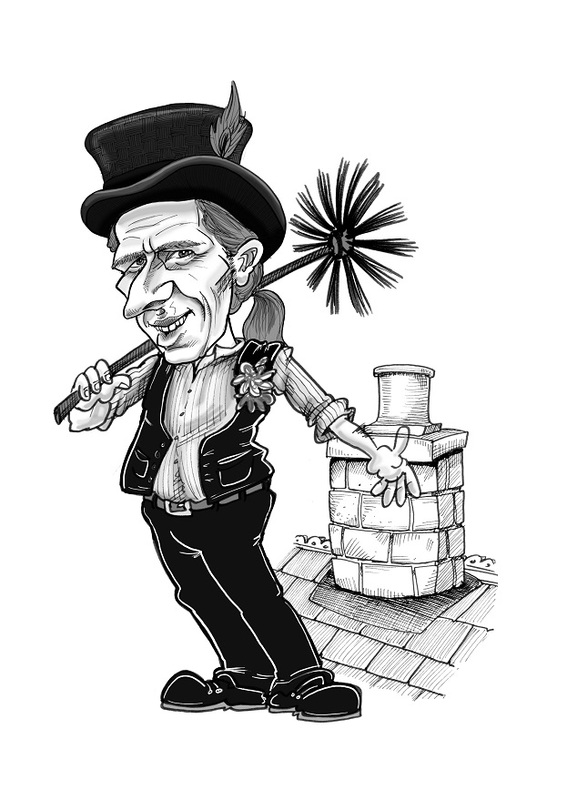 How Often Should my Chimney/Stove be Swept ? This can vary widely, it all depends on the type and quality of fuel you are burning and how you are burning it. In all cases you should initially follow Solid Fuel Association Guidelines. Artificial logs – Every three months in use.